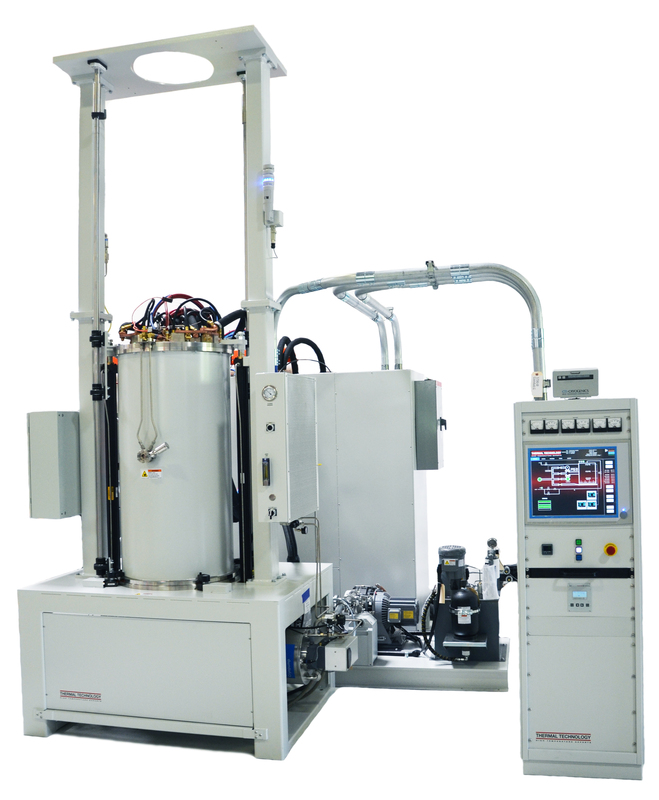 Vacuum furnace systems allow for high temperature processing in a fully controlled oxygen free environment. The hot zone of the furnace is contained entirely within a sealed water cooled vessel which allows for a controlled atmosphere and minimal insulation to reduce cool down time of the system. 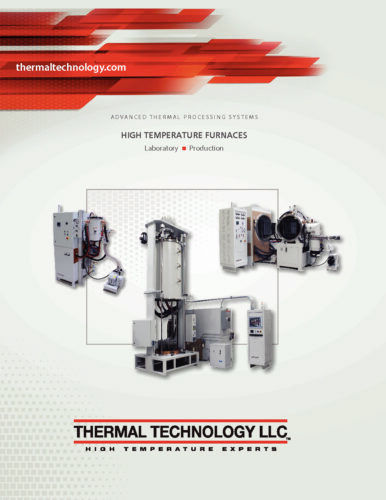 Thermal Technology specializes in premium equipment for customers that demand the highest level of temperature and environmental control within their furnaces. With an average furnace lifetime of 20+ years our customers are long term partners that we continue to support for the lifetime of the equipment. The material of the hot zone typically determines the application and operating conditions of the furnace, the two main materials are either graphite or refractory metal systems. 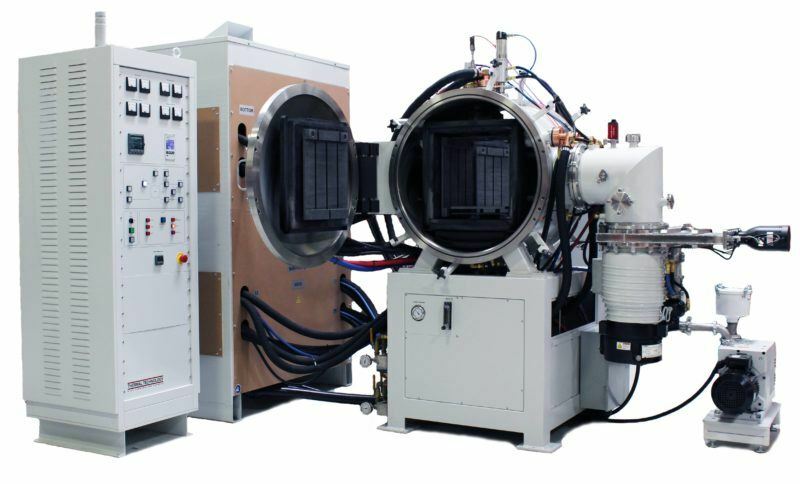 Graphite hot zone vacuum furnaces are the most common in industry as they are durable and low cost, however for materials and applications that demand a truly clean environment refractory metal hot zone vacuum furnaces are the preferred alternative.